Today's guest is just 8 years old and has been featured on Fox5 Atlanta's Best New Homes, My Time Magazine and several other platforms. He created his business to develop fun, adventurous and unique ways of learning for other kids. I would like to introduce you to the 8 year old CEO of Daddy Did You Know, accompanied my his mom Tara, Caden Harris! Caden shares a little bit about himself. Caden’s business is different because is it is for kids created by a a kid. Caden attends Toast Masters to help him develop his public speaking skills. 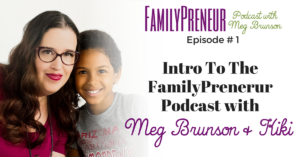 He was actually inspired by Kennedi, his sister, who started her own business. Caden’s goal is to be able to buy a multi-family unit before he is 20. Caden shares about his road to fame. Caden has “Mortgage Dos and Don’ts” flashcards with New American Funding. He became one of the “Top 20 Students” in Atlanta. He was able to do share at his school on Career Day and his friends were very excited about his business! Caden also does science projects on his YouTube channel. Caden shares about how his business runs smoothly. Caden says his friends want to work for him. He is coming up with lots of ideas for employees. Currently his mom helps deliver “all of the things” so he does not run out of product. His dad helps Caden develop his ideas. 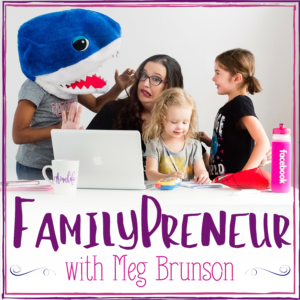 Tara shares what it’s like to be a mom to two entrepreneurs. It gets very busy since both kids have their own businesses as well as both parents! It all is made possible because of teamwork. Tara is a Navy veteran and was inspired to be an entrepreneur by working for her family’s business after her service. 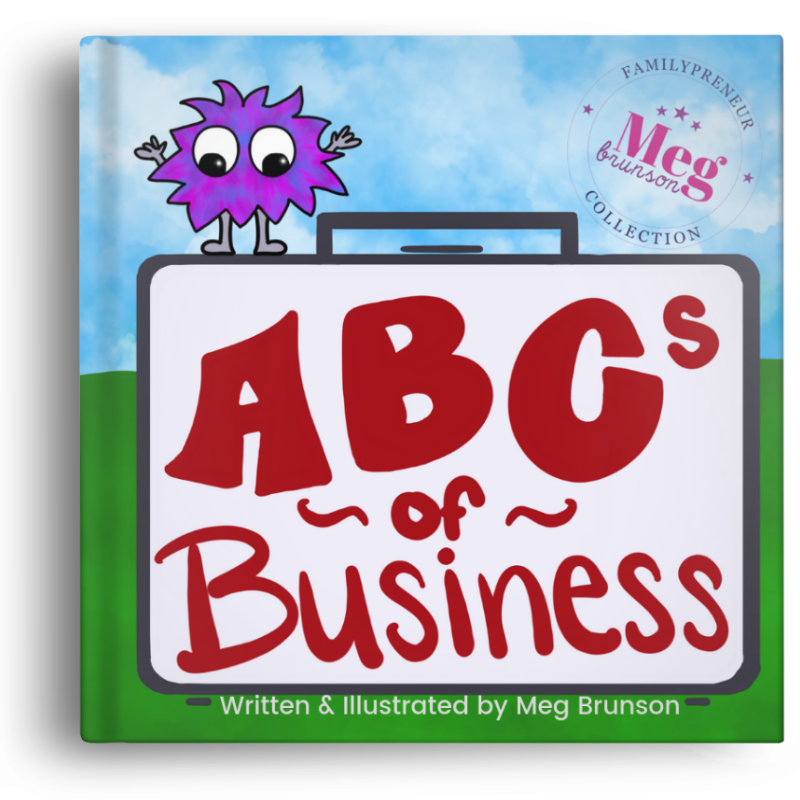 Caden shares his favorite business books. “The 10X Rule: The Only Difference Between Success and Failure” by Grant Cardone and Gildan Medina. Don’t let negative thoughts get you down and always ask for help! 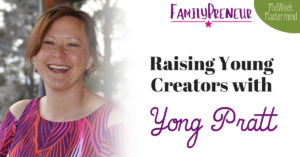 Tara shares her advice for helping other parents who are raising KidPreneurs. Do your research and have your kids really involved in the process. Be sure to get to find Caden’s book and his course here! 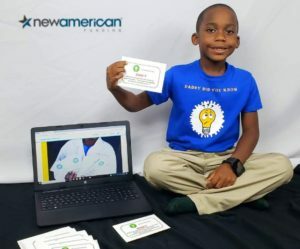 Caden Harris is the 8-year-old CEO of Daddy Did You Know? Caden created this company to develop fun, adventurous and unique ways of learning. 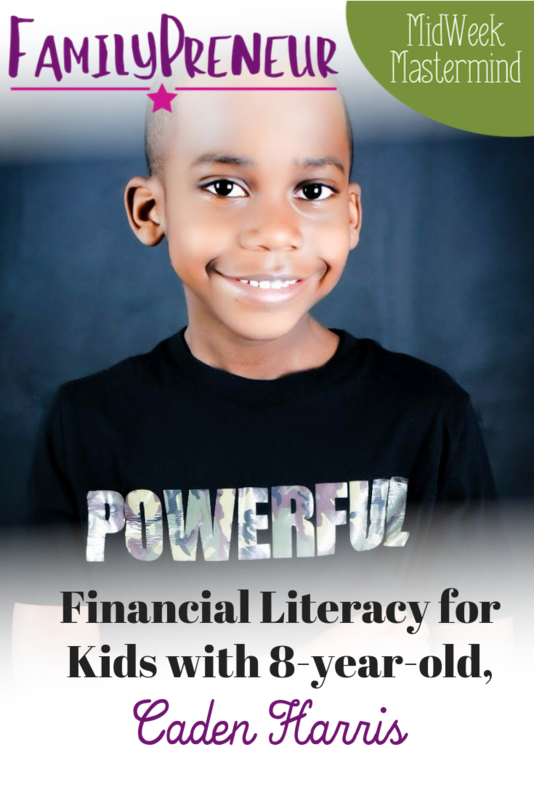 Solve the problem of financial literacy and expand children's ideas through hands on YouTube tutorials. Parents and educators should know about Daddy Did You Know? Because kids tend to absorb information better from their peers. 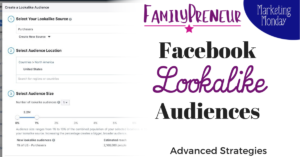 Daddy Did You Know's financial flashcards, activity books and bookmarks are different from other educational tools because they are for kids, by a kid. Caden continues to add products and videos to his compilation of projects in science, engineering, technology, learning and finances. Caden and his business have been featured on Fox5 Atlanta's Best New Homes, My Time Magazine and several other platforms.